The mission of the John F. Kennedy Athletic Department is to promote athletics as an extension of the classroom to provide students with additional educational and life lessons. The mission of the John F. Kennedy Athletic Department is to promote athletics as an extension of the classroom to provide students with additional educational and life lessons. The John F. Kennedy Athletic Department is committed to developing well rounded student athletes academically, athletically and socially. The athletic program is dedicated to integrity, sportsmanship, student wellness, and the fulfillment of each individual’s full potential. Athletes must comply with both the standards of the school and the athletic department to remain eligible for athletic participation. At all times, coaches have the prerogative to enforce more stringent rules, provided that those rules are communicated in writing to the administrator in charge of athletics, Athletic Director, the athletes and their parents, prior to the beginning of that sport. 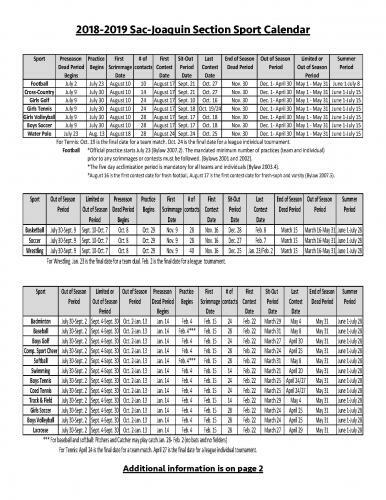 In addition to the tryout dates listed below, each of our programs also offer offer season conditioning programs for student athletes to partake in if they are not playing another sport at that time. Prior to trying out for any sport, students must complete the athletic participation paperwork that can be found online at http://jfk.scusd.edu/athletics. For more information, please contact our coaches or Athletic Director. 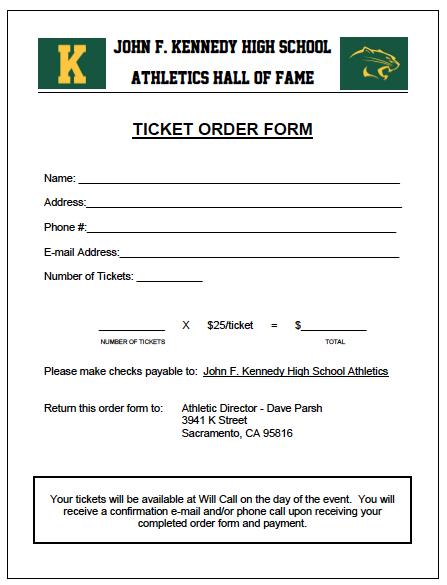 SACRAMENTO, Calif. – The John F. Kennedy High School Athletics Department will induct its first Hall of Fame class this spring in May, 2019. We are looking for nominations of Cougar graduates, coaches, teams and athletic department contributors. 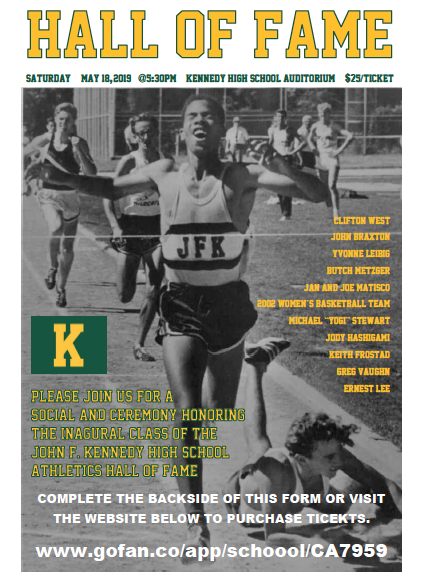 The John F. Kennedy High School Athletics Hall of Fame is intended to recognize and honor those who have made a significant impact on the athletic community with their athletic achievements during high school or with exceptional effort and service to the John F. Kennedy High School athletic department. 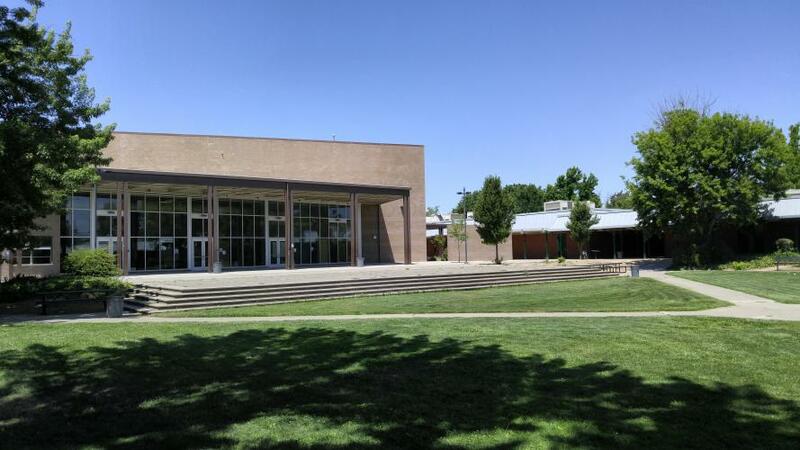 John F Kennedy High School has a new athletic stadium for track, football, rugby, marching band, fitness, and soccer. Phase 1 of the brick walk is now complete. We have a section with over 100 bricks installed. 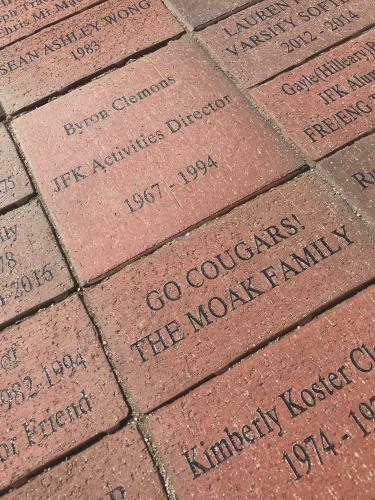 We have room for many more, so become part of JFK history by purchasing a personalized brick for the walkway. We will run this campaign throughout the 2018-2019 school year. Purchase Your Game Tickets Online @ GoFan!